I went through a lot of articles on how to create bootable os x install partition but eventually I ended up with a need of making resize of my system partition - unfortunately DiskUtility shows this option greyed out. Any ideas why? I don't want to loose my existing system installation. command. Still don't get why this option is absent in DiskUtility. It used to be there. And unfortunately this is not what I was looking for. After I resized this volume DiskUtility didn't allow me to create a new partition. Therefore I think the problem is in that I didn't partition drive properly from the very beginning. 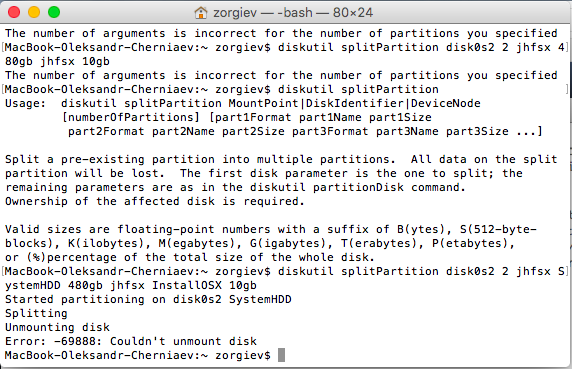 diskutil splitPartition doesn't work at all - it says that it cannot unmount disk. Any ideas other than to wipe HDD contents out and install from scratch? I don't want to install Snow Leopard first and update it to El Capitan. Resizing a volume that is currently set as the computer’s startup disk will invalidate that setting; use the Startup Disk System Preferences panel or bless (8) to reset the resized volume as the startup disk. Not the answer you're looking for? 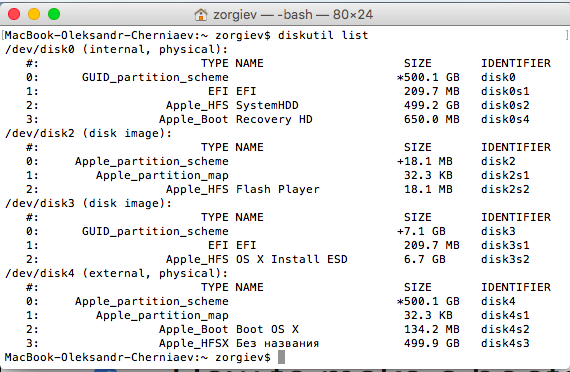 Browse other questions tagged macos el-capitan disk-utility partition . 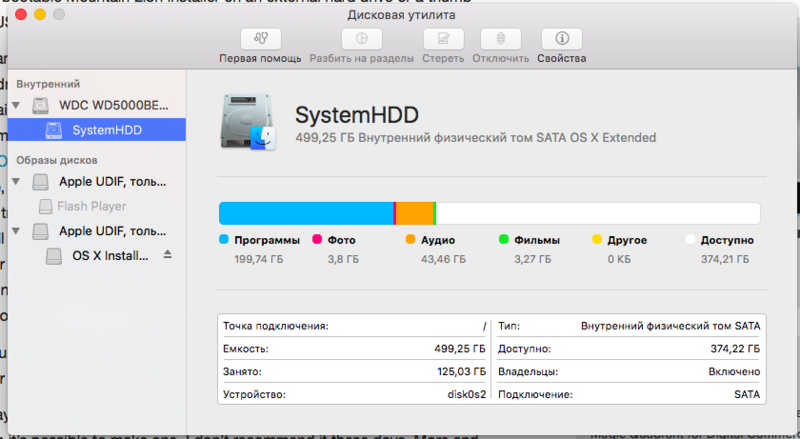 Resize FusionDrive to fill empty space?